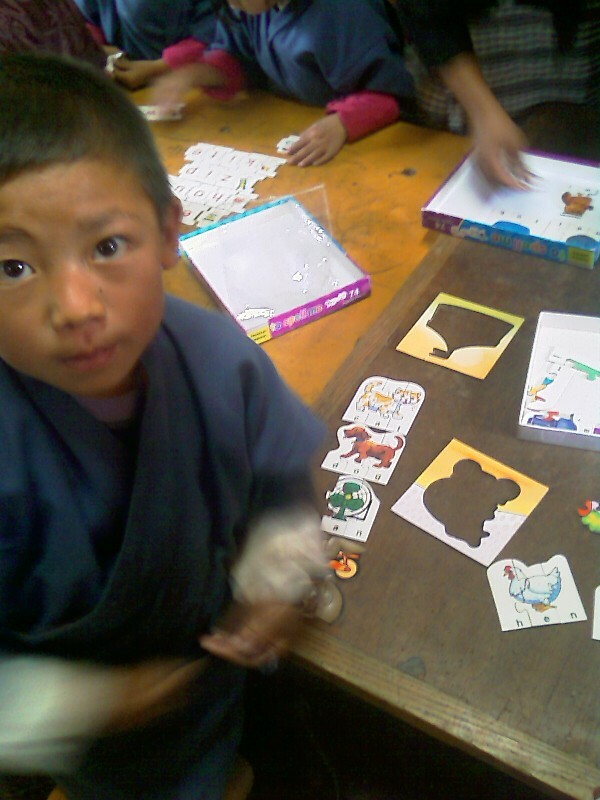 Toybank went International with it's toy distribution when we sent toys to around 120 children from Changzamtok lower secondary school in Thimphu, Bhutan! 'I saw a smile on those round and rosy cheeks as she held her first toy in her tiny hands. That is when i decided to do something. This was in Thimphu, Bhutan, the 'Happy Himalayan Kingdom'. Surprisingly most kids around here have to wait till they are five years or more to get their first doll or a ball. It is so because the society does not give any developmental value to toys. The belief amongst the masses is that leaves, twigs and stones are enough for a kid to play with so there is no point in spending money on toys! 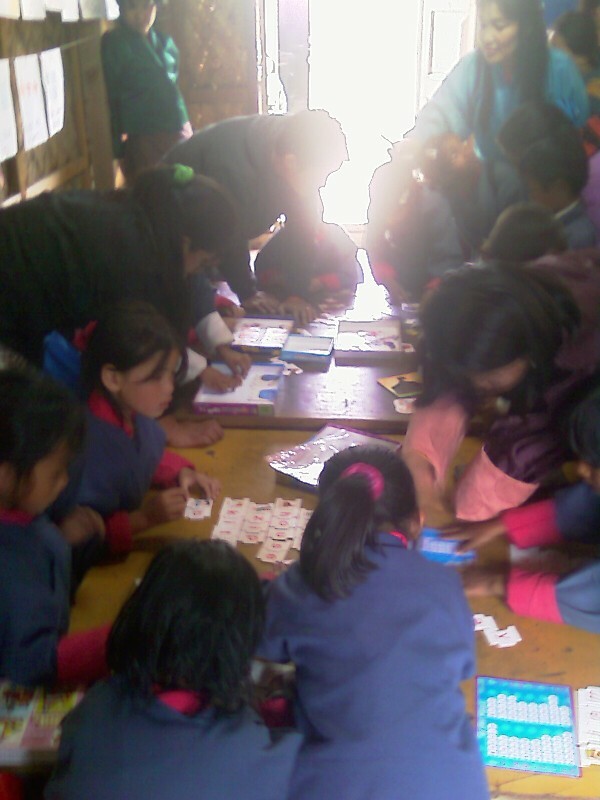 The simple idea that struck me that day was, "Why not have a toy library for the 'not-so-well-off' Bhutanese kids?". I knew that it shouldn't be very difficult to find a group of like minded people and get this going in some way. But what I was not sure of, was whether there will be enough people to donate toys, as the middle class in Bhutan is not as vast as in India. Nevertheless, I started talking to some people and organizations. And as expected I was received with a nod of optimism from everyone. The first person to support my enthusiasm was a Government School Principal in Thimphu, who immediately wanted to set up a toy library for her pre-primary children. She wanted to do it fast but for me the question was where would the toys come from? A toy collection drive in the city would need more people and time. "May be I should ask the Mumbai-based Toybank on how to do it?” So I wrote to the Toybankers in Mumbai and after just one meeting they were willing to share their toy stocks for Bhutan. I only had to arrange for the transport which thanks to my husband's corporate team's frequent flights became relatively easy. In a matter of three weeks we were able to get the right amount of toys and games for at least 120 children from the school. The school has even involved the parents to volunteer for the play-time set aside for the kids to use this library. Thereafter the principal introduced me to her husband, who happened to be the national coordinator of the Early Childhood Development Centers (ECDC), a project of Bhutan Education Ministry and UNICEF. He along with a representative from the UNICEF team were impressed by the quality of toys sent from India and were keen to have a similar toy library for their 12 centers across rural Bhutan serving around 250 children and their families. 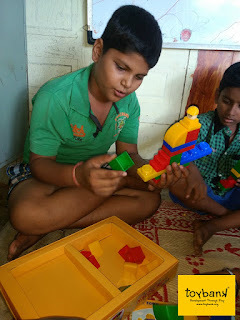 The Mumbai based Toybank was more than happy to support this initiative. 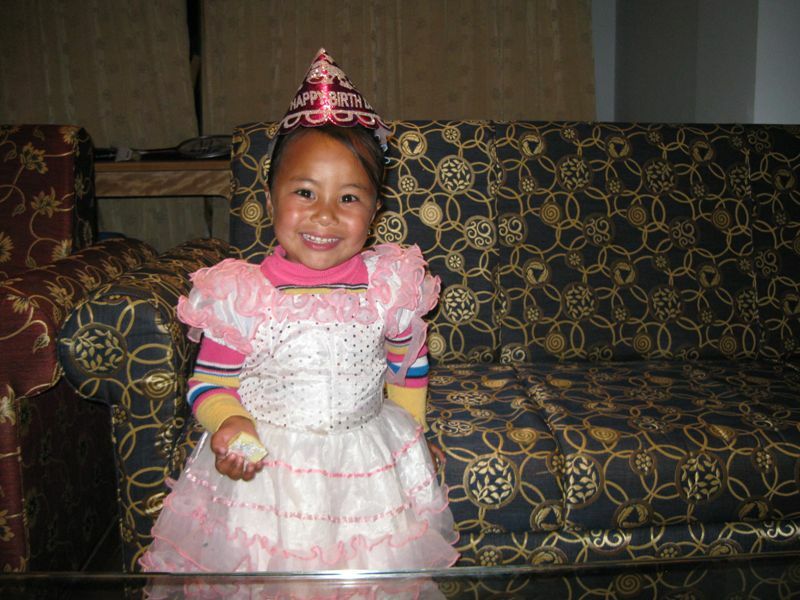 Moreover, the ECDC team wanted to test run a toy collection drive in Thimphu. They tried to collect toys through their own stall in a fair with the help of some young volunteers. However, the collection did not match the quality and quantity expected. The ECDC toy initiative has continued to carry on with complete support from Toybank. Understanding the difficult geography of rural Bhutan, the distribution of the toys across centers is taking time and I am still awaiting the first piece of news and pictures from the kids there. 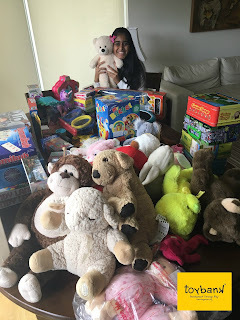 Kudos to Ashima from everyone at Toybank for her wonderful efforts in making this happen!